I feel a little bit of pride when I can say I picked up my LG G Watch, one of the original Android Wears, for under $150. Maybe it's the Scot in me. 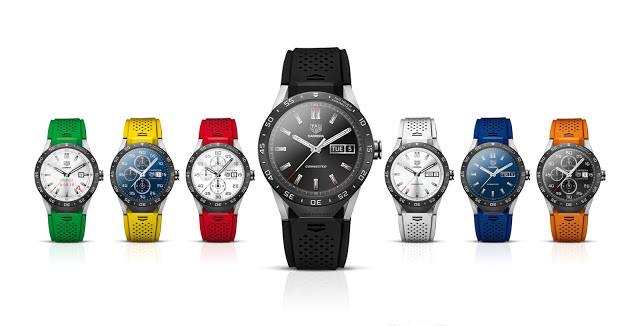 Well, for those that want to pay more for the truly luxurious Tag Heuer has released their 'Connected' smartwatch for $1500USD. For $1500 it's not going to get you much more in terms of specs (it is the only one I've seen at 1GB RAM) than others out there, so it's relying solely on the the luxury nature of their build. I've put it up on our site's database page where you can see the SmartWatch comparison table.